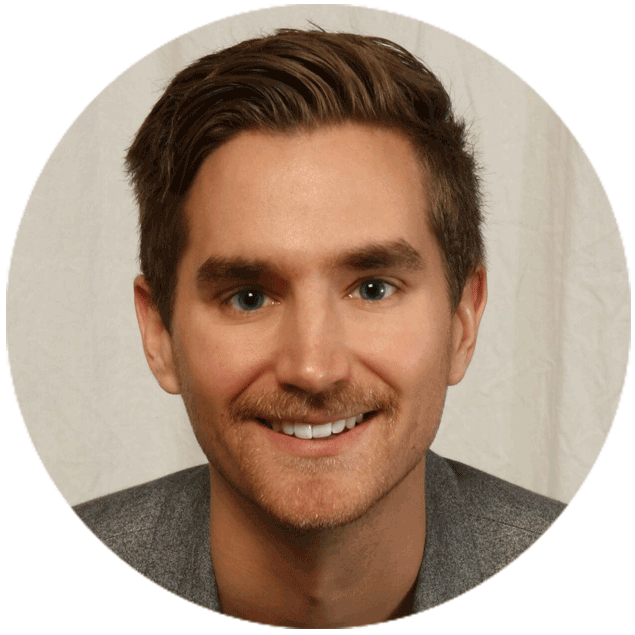 A successful, multi-faceted entrepreneur and Grant MacEwan University pre-med student, Cory has been a key member of the Aurora Family since 2014, and has spearheaded a multitude of departments and teams. Currently the Senior Manager of Product Planning, Cory also leads the implementation of automation and category management for Aurora. Cory has also played pivotal roles in developing Aurora’s brand and identity, as well as research and development.